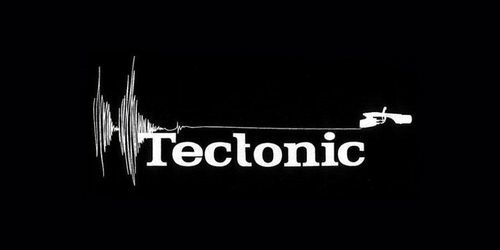 The definition of dubstep in 2013 is further explored as Tectonic Recordings renowned Plates series reaches the fourth edition. 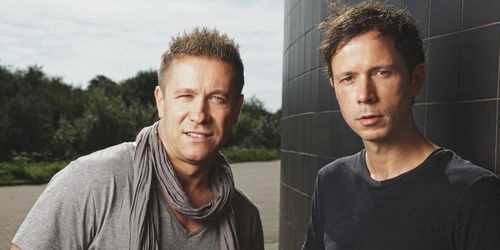 Fuelled by the auditory dynamics of its A-list championed, fan-embraced tracks, Wake Your Mind was sent global through its world orbiting tour. This is the Deluxe Edition giving everyone more and more. Outlook Festival boasts live acts and DJ sets which span ages, generations, styles and decades in a multitude of interesting and unique venues including an abandoned fort, a dungeon, a courtyard, a moat and a harbour. 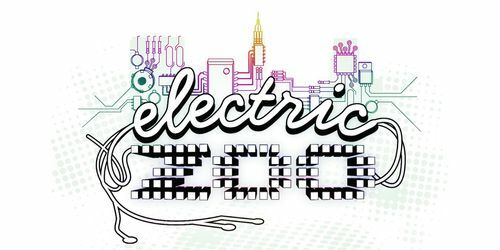 Electric Zoo: New York's Electronic Music Festival is thrilled to announce the addition of a second Main Stage to celebrate its fifth anniversary as New York's premiere electronic music festival. The April 2013 edition of Hazendonk FM. 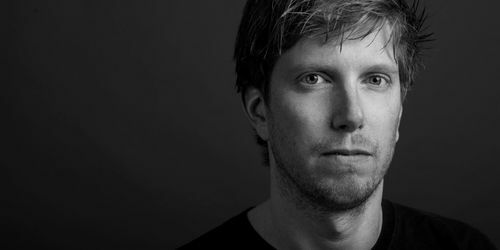 A 60 minute mix made by Paul Hazendonk himself. 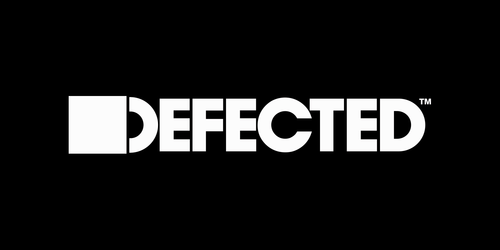 Defected In The House brings a heavyweight line-up to Bomba Ibiza for Saturday nights, while Defected presents DFTD introduces a new concept to Ushuaia Tower with a free party on Mondays for the 2013 Ibiza season. After Dark. It’s New York at 4am with the lights off and the strobes flaring. 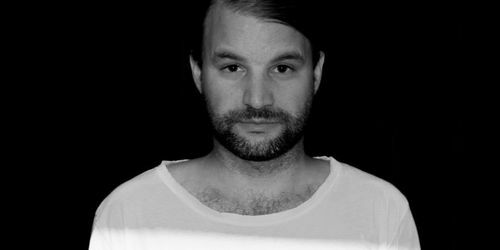 It’s a Dalston basement with slow chugging basslines propelling a dancefloor. 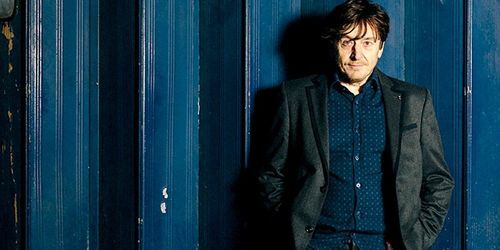 This is Late Night Tales compiled by Bill Brewster. Classic house vibes with a unique and driving twist. This latest release sees Zoo Brazil team up once again with the outstanding vocalist and spoken word performer Ursula Rucker.